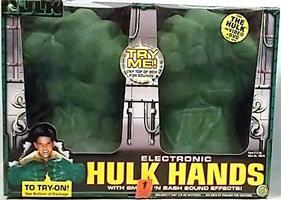 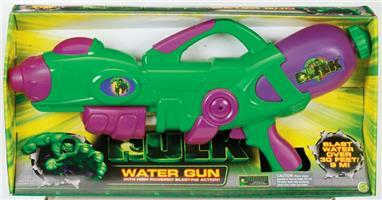 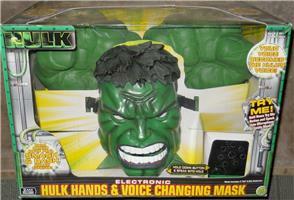 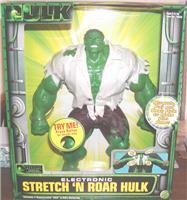 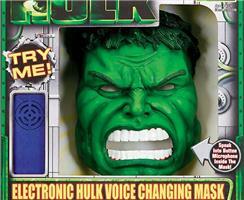 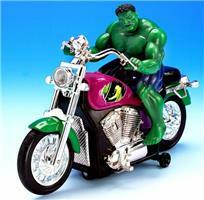 Stretch 'n Roar Hulk 25"
Bruce Banner endures a life without a past, yet filled with dreams. 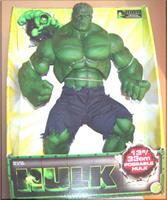 As a genetic scientist, Bruce studies the effects of gamma radiation on damaged tissue. 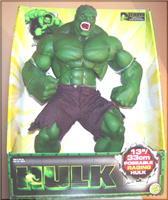 Unaware that there is a monster inside him, Bruce continually struggles with fits of anxiety, embarrassment and rage. 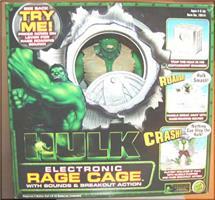 One day during a freak lab accident, Bruce's inner beast is unleased and he becomes the most powerful being on the face of the earth -The Hulk! 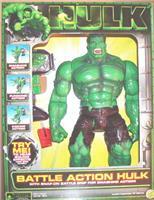 Figure comes with wall punching action.